A step into Sofitel Legend Old Cataract Aswan is a step beneath Moorish arches, swaying palm fronds and ruby red chandeliers to the lost era of the pharaohs. Glinting in the Egyptian sun to give off a rosy hue, the Old Cataract is a 19th-century palace of the grandest proportions and the dreamiest location. An oasis of an infinity pool curves through the hotel grounds seemingly flowing into the waters of the Nile below while the tables of the Terrace Restaurant boast some of the most enviable views in Egypt and the 138 rooms and suites embody the timeless sense of elegance and class that the hotel has been so well known for, for over a century. Sitting on a snaking swath of the Nile where the waters hold a topaz-like luminescence and the banks are lined with rolling dunes and solitary palms, Aswan is undoubtedly Egypt’s resident beauty. Spend a few days here and pepper them with the ancient temples of Khnum and Isis, breakfasts onboard a felucca and glasses of hibiscus tea on the promenade. 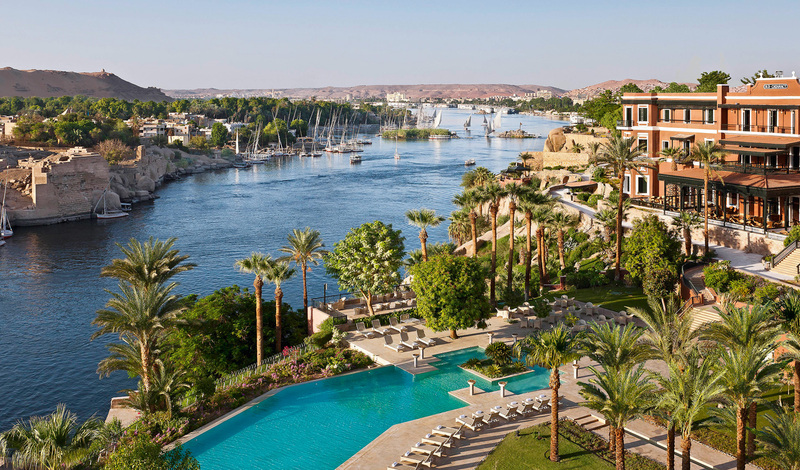 A 25-minute drive from Aswan Airport, the Sofitel Legend Old Cataract rises grandly from a pink granite promontory to give you a stylish base on the Nile. A stay at the Old Cataract is a stay of two halves with the rooms and suites divided between the old Palace wing and the new Nile wing. Vibrant hues of green and blue create a fresh atmosphere in the Nile wing whilst earthy reds extend a warm embrace in the Palace wing. United by their elegant decor, contemporary luxuries and signature Sofitel My Beds, every single one of the 138 rooms and suites would be fit for a pharaoh. For a slice of history, the Agatha Christie Suite pays testament to one of the hotel’s most famous guests with a large balcony overlooking the Nile perfect for gleaming inspiration. 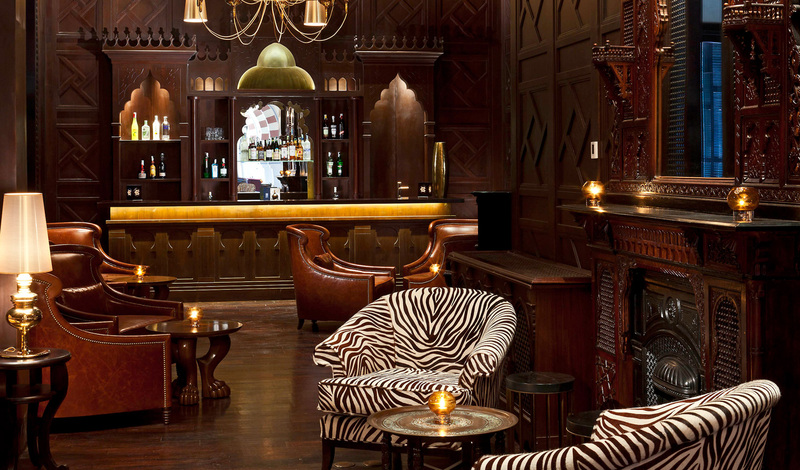 The Old Cataract is a celebration of old-world glamor amid the luxuries of the new. Reclined by the pool, you’d almost expect to be fanned by a palm leaf in your very own Cleopatra moment. The history of this palace hotel cannot be ignored with Winston Churchill, Princess Diana and President Jimmy Carter all counted amongst the clientele; so much so that, within the deep mahogany walls of the Piano Bar, you almost expect to see Churchill cradling a single malt whisky. This is a place where elegance and class are so innate, they’ve become effortless.